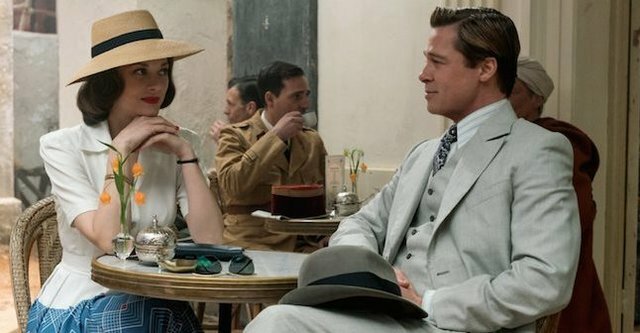 Allied is that rarest of beasts, a classic noir-inspired thriller that’s executed to near perfection. Director Robert Zemeckis (of Back to the Future fame) has delivered a stunning romantic drama that hits every one of its targets. It’s a war movie, a gripping edge-of-your-seat thriller, a sweeping romance and a nail-biting suspenseful action-drama all rolled into one. Mix in some sparkling chemistry between Brad Pitt and Marion Cotillard and you have an unmissable movie. We start in 1942 – an intelligence officer named Max Vatan (Brad Pitt) is in Casablanca, Morocco to liaise with a female French Resistance fighter named Marianne Beauséjour (Marion Cotillard) on a deadly mission to take out a high ranking Nazi official. They later reunite in London and continue their relationship. This develops into marriage and before long the couple welcome the birth of their first child. Soon after, Max is brought in by British Intelligence and told that they believe his wife is actually a German spy. With time working against him, Max must find some answers before his family are torn apart, and in the process revaluates everything he has ever known. Writer Steven Knight, whose past credits include Eastern Promises, Locke and the criminally-underrated Hummingbird delivers a story that constantly keeps you guessing. That’s extremely rare, especially in this day and age. Coupled with Zemeckis’ eye for grandeur and a real sense of action and intrigue at its core, Allied does practically everything right. It evokes a timeless style that suits the narrative perfectly, making this a film that you could easily revisit time and again. Much has been made of the chemistry between the two leads. Gossip rags are rife with speculation but if you can put the tabloid headlines aside and just enjoy this film for its merits, you’ll certainly be glad you did. Brad Pitt and Marion Cotillard hand in truly exceptional performances here and are an utter joy to watch. They simmer with passion and easily work off one another to create one of the year’s best on-screen pairings. The supporting talent is all solid too, with Jared Harris, Simon McBurney, Josh Dylan, Lizzy Caplan and Daniel Betts all handing in great performances, although it would have been good to see more of Caplan’s character Bridget Vatan. 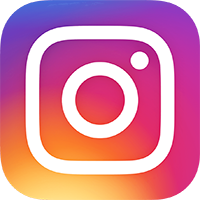 Matthew Goode steals his scene as a disfigured soldier who might be able to exonerate his wife, and even Raffey Cassidy pops up in a small but pivotal role. Allied is a brilliant film and one that deserves a proper audience. The sum of its parts has quality and style stamped all over it, from the involving dialogue, the gorgeous eye for detail and the simmering chemistry of its leads. 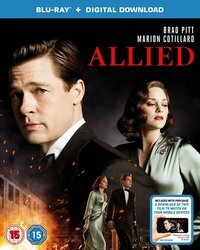 Allied is certainly one of the best dramas of the year that echoes the classic noir films of the past in just the right way. Jason is a film contributor for Entertainment Focus (EF) bringing you the latest news and reviews from the movie world.